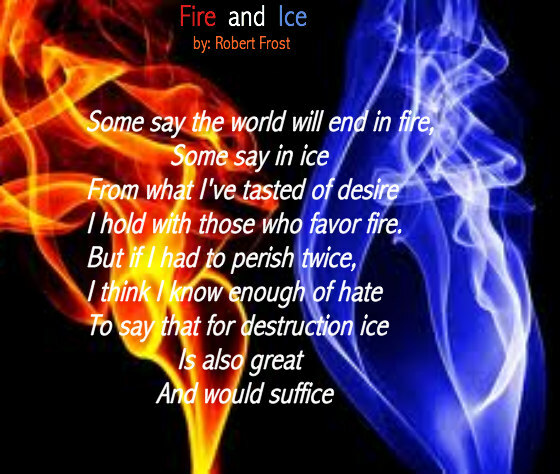 The theme of FIRE and ICE stems back to NORSE mythology. 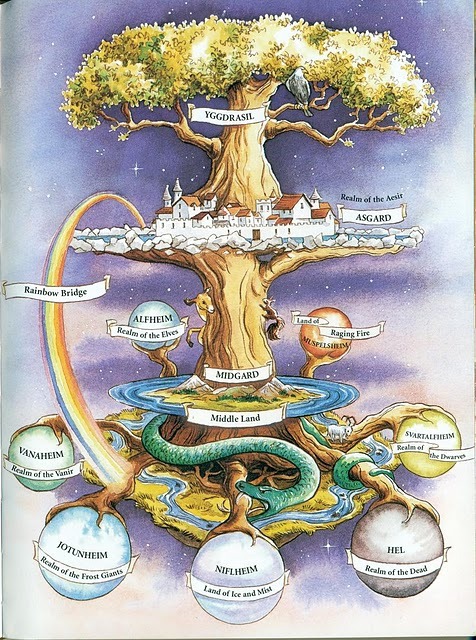 In NORSE mythology, Yggdrasil is an immense tree consisting of nine worlds. Muspelheim is the primordial land of FIRE. Niflheim is the primordial place of ICE and fog–the land of the dead and home of the goddess Hel<–(HELL). 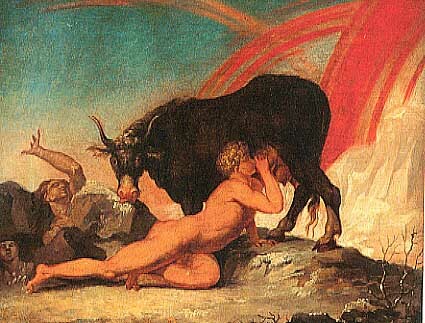 And of course most NORSE mythology stemmed from ICEland. This brings us to the recent erupting volcano taking place in ICEland currently. Volcanoes produce lava, which is associated with FIRE. 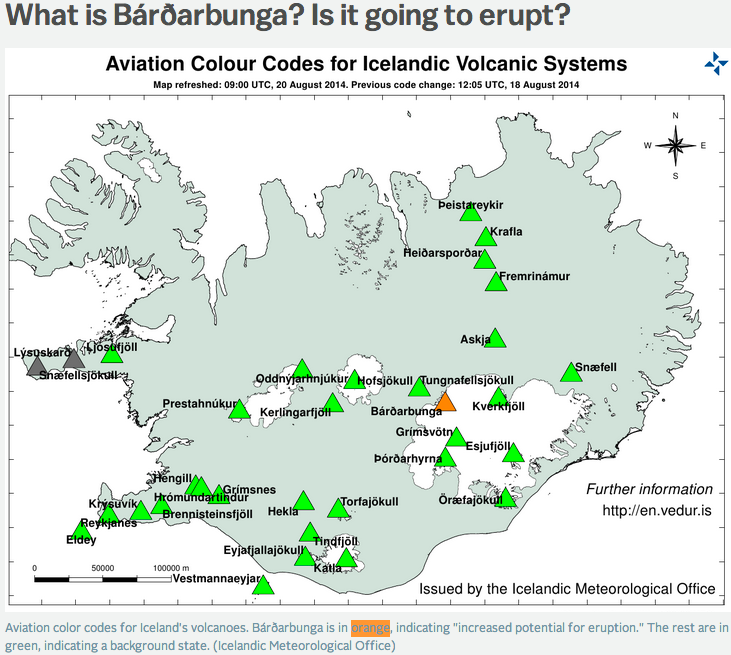 The volcano in ICEland is now a code ORANGE. First, there came FIRE with the FIRE challenge. 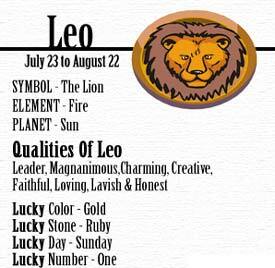 The FIRE challenge seemed to have gotten popular under the FIERy sign of LEO, which we are currently under. 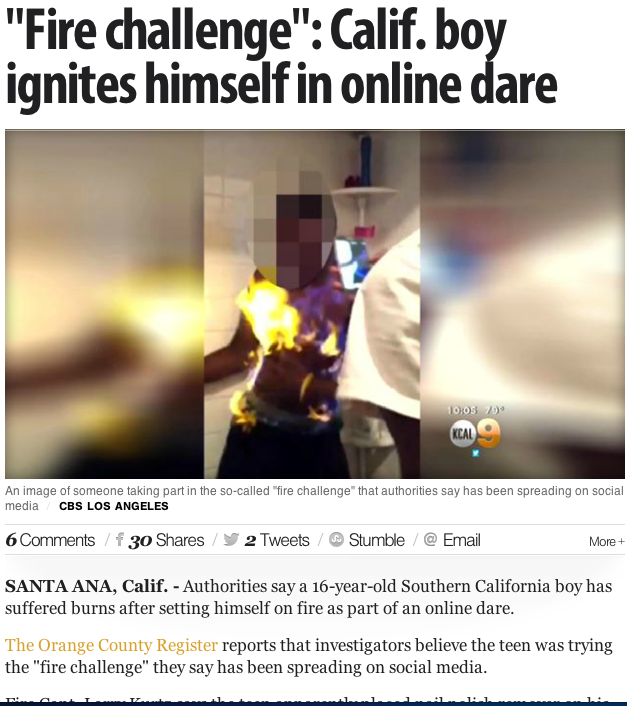 It gives a whole new meaning to the word “PYROmania.” A recent news story reported a teenage boy by the name of JAMES<-(***Save this for later***) SHORES participated in the challenge, and died as a result. SHORES is a scRAM-BULLed HORSES. This is the Chinese year of the HORSE. Another teenage boy (name unknown) also participated in the challenge, wounding himself. He’s a resident of ORANGE County, CaliFORNia. FORN means “FIRE,” as in FURNace. ALS=SAL/SOL scRAM-BULLed. SAL is SALt, and SOL is SUN in Spanish. The SOL or SUN rules the FIERy sign of LEO. Pitbull released his new hit single titled “FIREball” on the first day of LEO, the LION–July 23, 2014. Let’s get back to the color ORANGE. As we have learned from a previous blog post, the color ORANGE represents creativity. JAMES Wright FOLEY is wearing ORANGE in the photo below. FOLEY is a rearranged FILLY, a type of FEMALE HORSE. This is the photo taken just before his beHEADing by ISIS (ICE–IS/US). 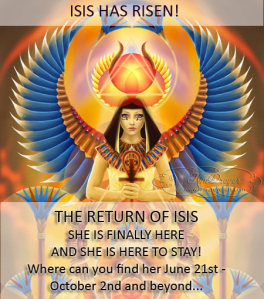 ISIS represents the Divine FEMININE. ORANGE is the new BLACK. 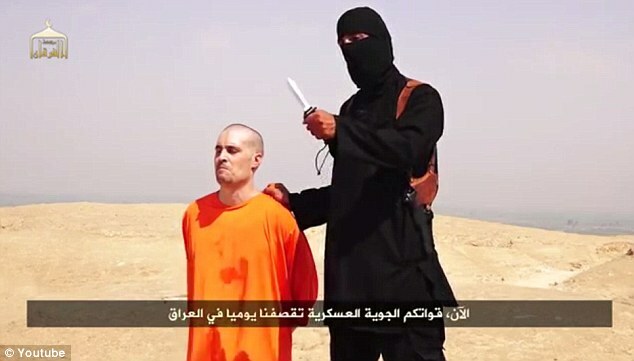 Terrorist group ISIS (in BLACK) beHEADs American journalist James Wright Foley (in ORANGE). 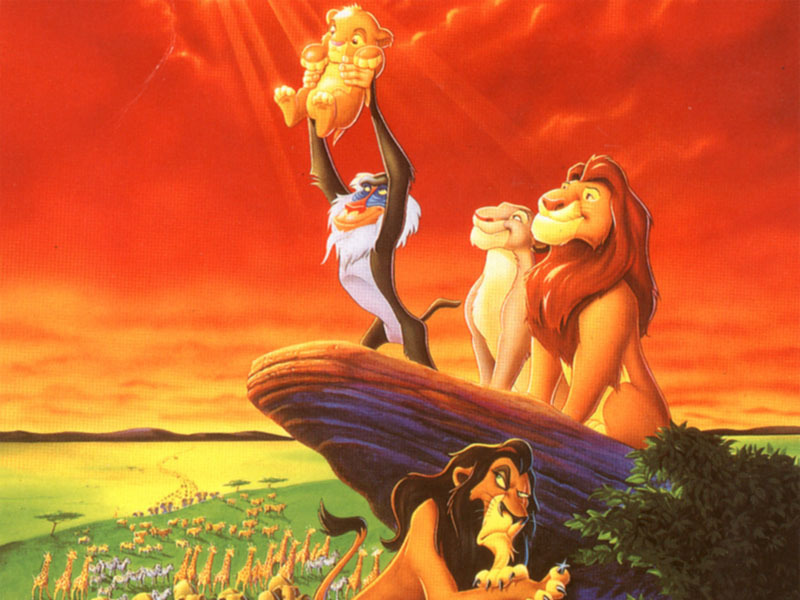 There’s a lot of ORANGE color/energy embedded in the movie The LION King. 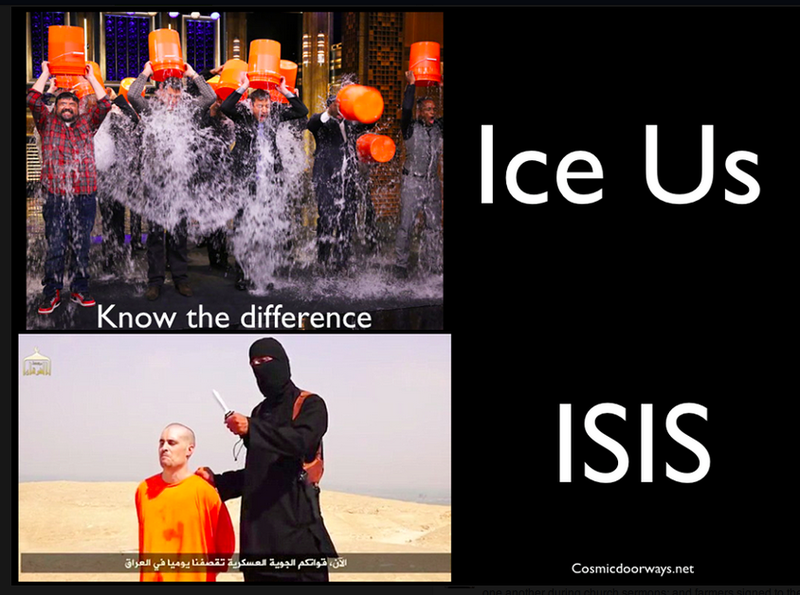 I had already made the connection between the ALS ICE BUCKET challenge and ISIS–> ICE–US/IS, however Mark Gray took it a step further in the slide below. He made the clever connection drawing the ISIS beHEADings and the ALS ICE BUCKET challenge together, in that BUCKETs of ICE water are dumped over the HEAD. Mark Gray‘s slide. Notice how they are dumping ORANGE BUCKETs over their HEADs in the photo above James Wright Foley and ISIS. You can read more about the “The Return Of ISIS” here, which I also mentioned in a previous blog post. Her return is taking place now on the planet. The METS BUCKET Hat Guy ALWAYS wears an ORANGE hat on his HEAD. 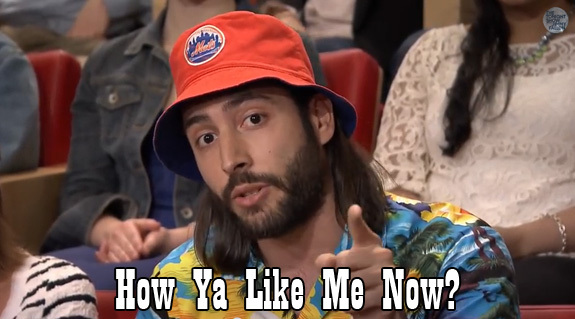 The METS BUCKET Hat Guy is a public figure or character often featured on Late Night with Jimmy Fallon. He makes connections by SYNCing and code-cracking for the public eye to see. In the video below, notice at 27 seconds in how he mentions the SINK and SINKhole (SYNC). ALS, short for Amyotrophic Lateral Sclerosis, and a.k.a. Lou Gehrig’s Disease, is neurodegenerative disease. Victims in the later stages of the disease may become totally PARALYZED. 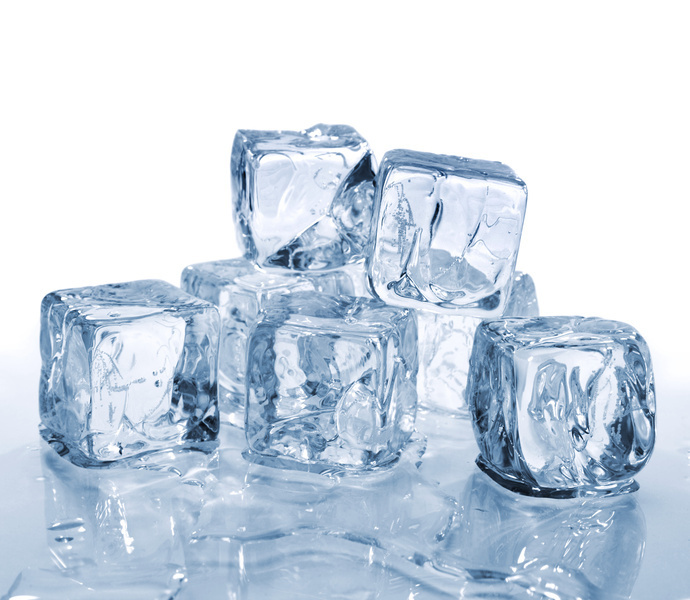 ICE has the ability to PARALYZE, due to it being so cold. ALS is a scRAM-BULLed SOL, which means SUN in sPANish.The sign LEO is ruled by the SUN. The SUN connects back to the FIRE element. ALS is also a rearranged AILS (by adding the vowel “I“). AIL means “to suffer ill health” or “to cause pain or trouble for.” It is no wonder a disease like ALS makes one suffer, for it is encoded in the anagram. Lastly, ALS is also a scRAM-BULLed ELS, which means “god.” I’ve written about EL in numerous blog posts in the past. ICE has the ability to PARALYZE. 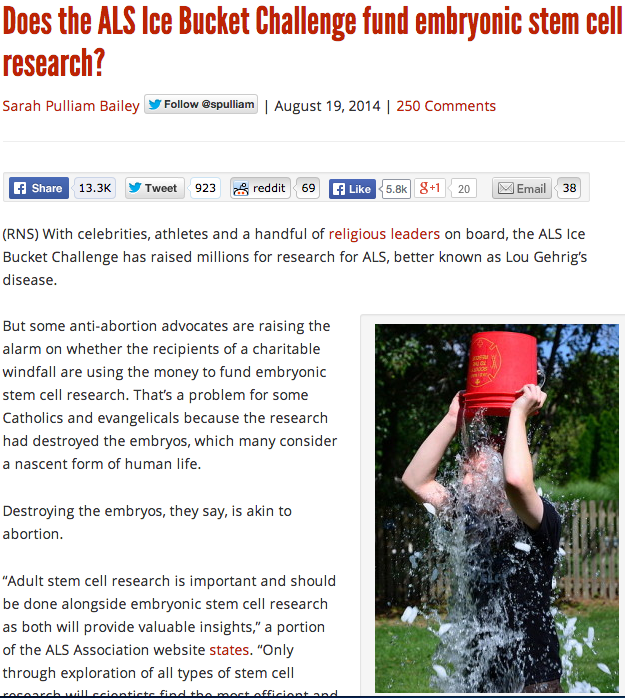 It is rumored that ALS donation $$<–(ISIS/ICE–IS/US) is going to STEM cell research and funding. The STEM leads us back to the METS (a scRAM-BULLed STEM) … BUCKET Hat Guy. ALS is also a scRAM-BULLed SAL, which is SALT in sPANish. 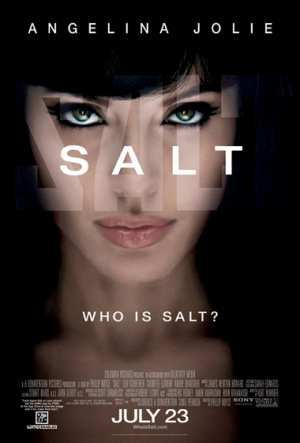 SALT, the movie came out July 23rd, 2010–again, the first day of LEO. 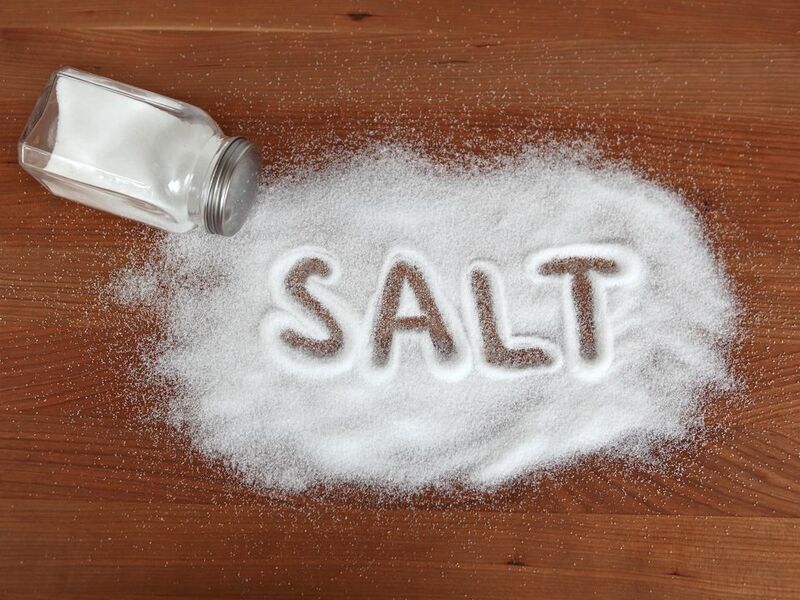 SALT is an acronym for Scorpio, Aquarius, LEO, and Taurus. ALS = 32. 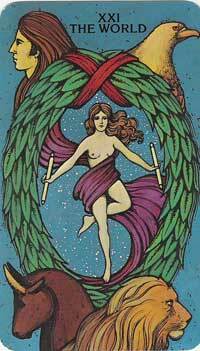 The figures in The World card of the tarot deck represent the four fixed signs–Scorpio, Aquarius, LEO, and Taurus, or SALT for short. I usually provide an objective point of view when decoding and writing posts like this one. However, I feel I must offer my two cents here, and that is we create ALL disease/s with our minds. Mother Earth has provided a plethora of elements we may find in nature, such as herbs and other medicinal plants to help “cure” any disease. Of course, lifestyle, like eating organic food and exercising, and staying stress free plays a HUGE role in how well we all decide to BE. With the ALS ICE BUCKET challenge, I feel we are promoting disease by focusing on it. 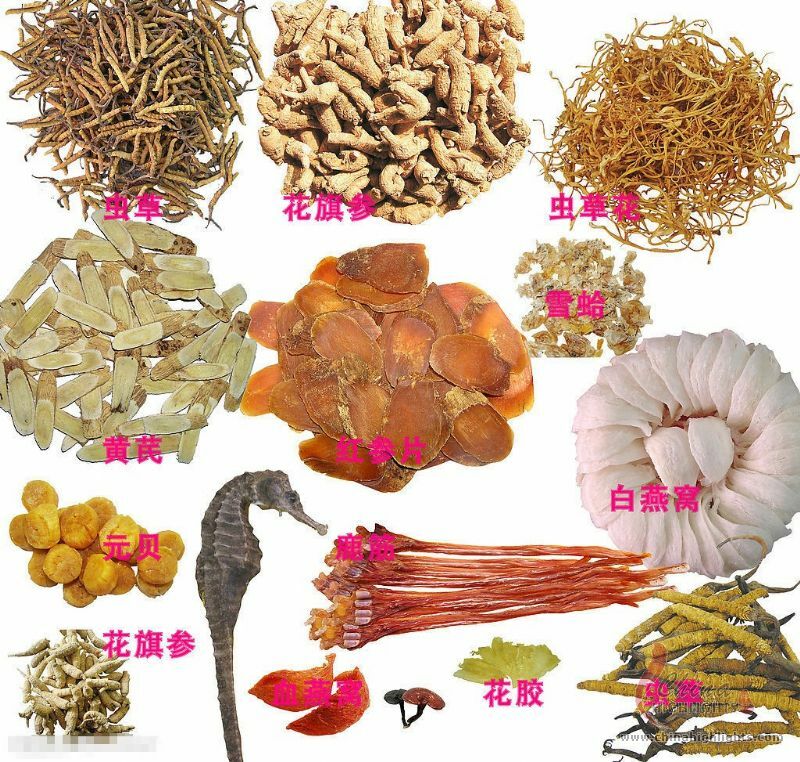 There are MANY chinese herbs, as well as other medicinal plants on Earth that will help cure or treat ANY disease. Note the seaHORSE in the picture. 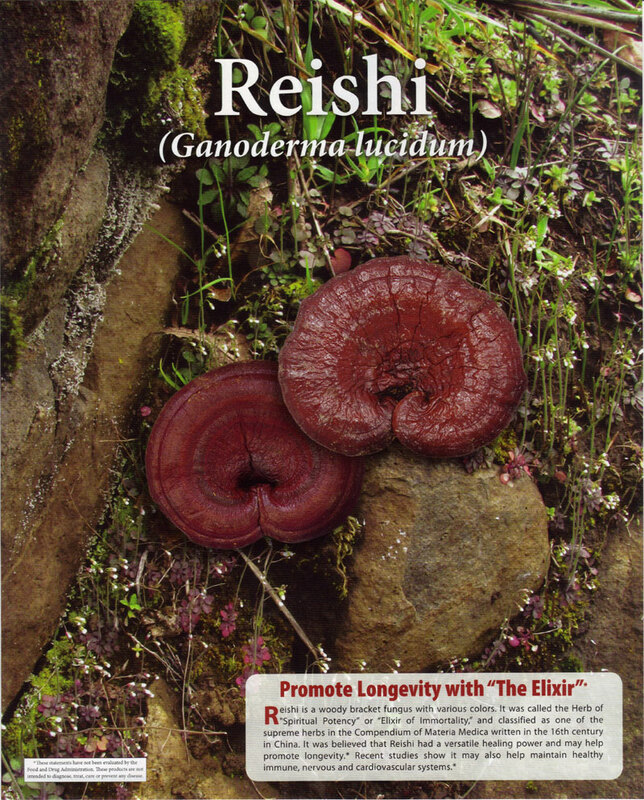 I highly recommend Reishi for just about any AILment. It has personally changed my life for the better! And backing up a bit, FROZEN was a huge box office hit this past winter. 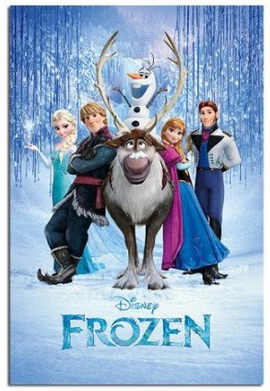 The movie FROZEN was inspired by Hans Christian Andersen‘s fairy tale The Snow Queen, which is based on NORSE mythology. 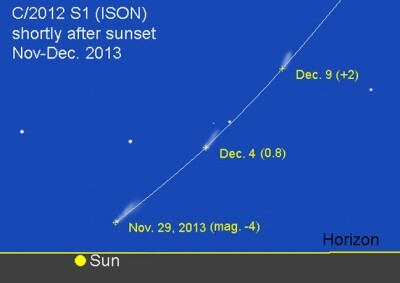 Also, comet ISON (ICE–SUN) made moves throughout the cosmos. 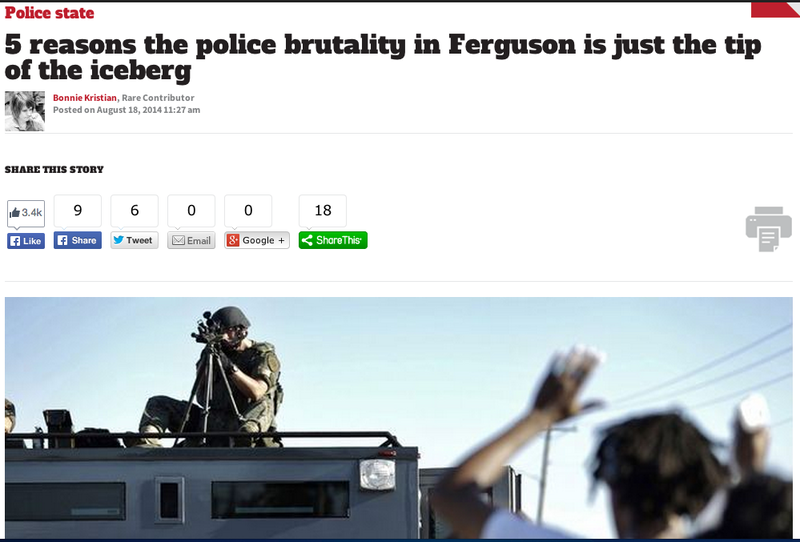 Currently, there’s all this buzz in Ferguson, MIS[I]Souri and how it’s becoming a “polICE state.” The title of the recent news article below caught my eye: “5 reasons the polICE brutality in Ferguson is just the tip of the ICEberg.” Take note of how the word ISIS is in the word Missouri. 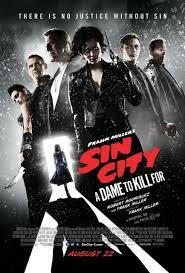 SIN City: A Dame to Kill For comes out August 22nd, the last day of LEO (SUN). The movie poster reads “There is no justICE without SIN.” SIN relates back to the MOON and ICE/ISIS. SIN was the MOON god in Mesopotamian mythology. Like ISIS, he represented the MOON, ICE and cold energy. SIN City is in LAS Vegas. LAS = SAL or SALT scRAM-BULLed. In closing, the creation myth created a long time ago echoes, “out of nothing, comes something.” We create our realities. We are creating everything we do NOW, from what we see, to what we will see, and so on. The elements of FIRE and ICE are just symbols that have been sacred for many years, past, present and future, which is all simply created as we live in the NOW.